DriversEd.com's Minnesota online driving school gives you a high-quality drivers education book course that saves money and lives. Get started with our fun book course—required for teens under 18! 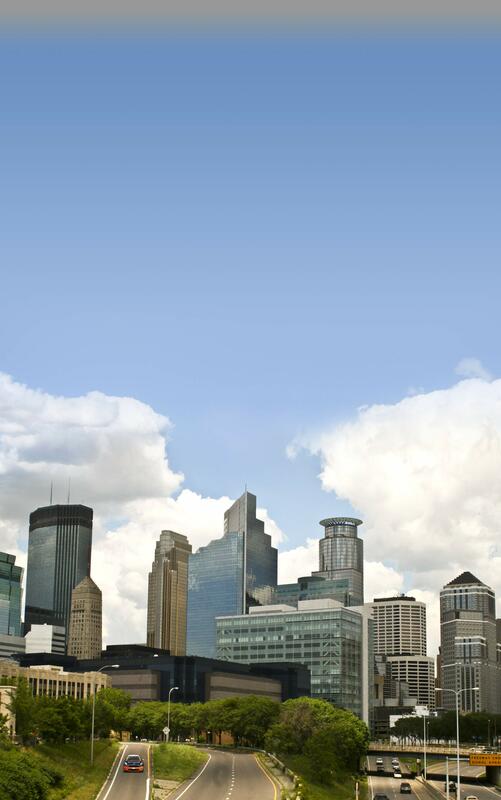 From Duluth to the Twin Cities, DriversEd.com is the top provider of Minnesota driving school! Our straightforward lessons use clear writing, fresh graphics, and exciting activities to help you learn more and become a safe driver for life. Whether you're looking for teen drivers ed before earning your license, adult online drivers ed for an auto insurance discount, or practice permit tests to prepare for the DPS exam, we've got you covered. With DriversEd.com's Minnesota driving school, you can study from your couch or desk at home, at your own convenience. Avoid that crowded classroom—with us, there's no late bell, no sign-in sheet, and no one blocking your view! Start and stop at your own convenience, not on someone else's schedule! Qualify for a 10% insurance discount with our adult online drivers ed course—ask your agent for details!